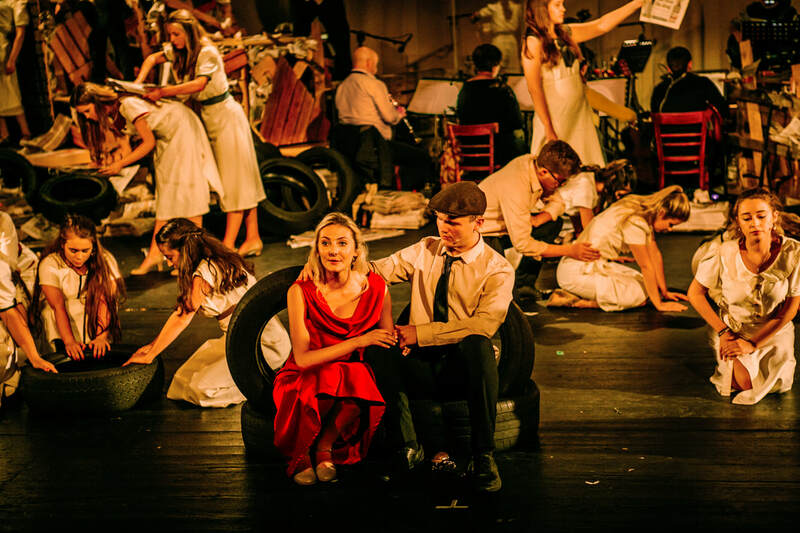 For Summer 2018, we produced the local premier of new musical 'Bonnie & Clyde' by Frank Wildhorn, covering the lives of Bonnie Parker and Clyde Barrow, the ill-fated lovers and outlaws whose story has been infamous since they achieved folk hero status during the Great Depression. 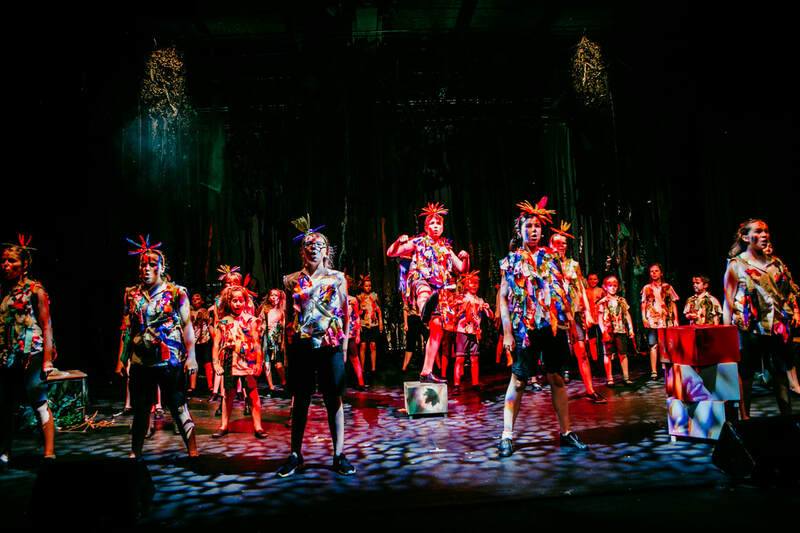 For Summer 2018, our Juniors took to the stage of Stranmillis College Theatre with the Piers Chater Robinson musical about the boy who wouldn't grow up, 'Peter Pan'. 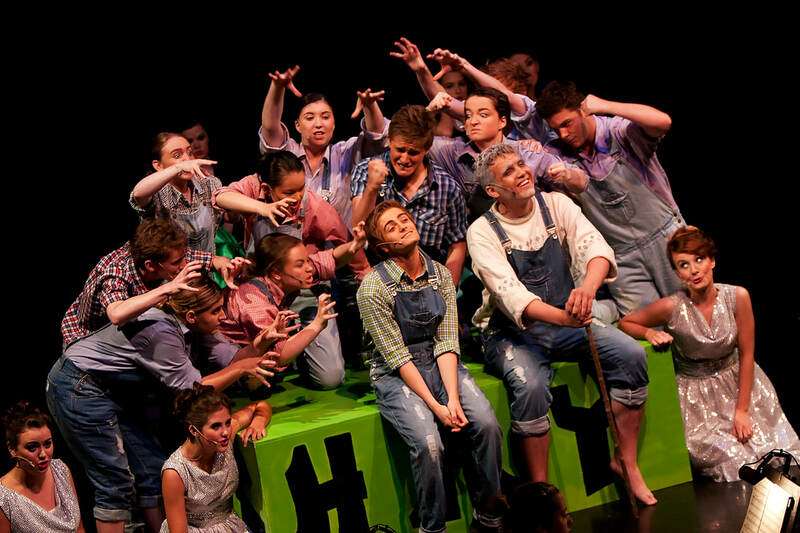 For Summer 2017, we produced the incredibly vibrant 2012 Broadway Revival version of Stephen Schwartz's 'Godspell' with our Seniors. 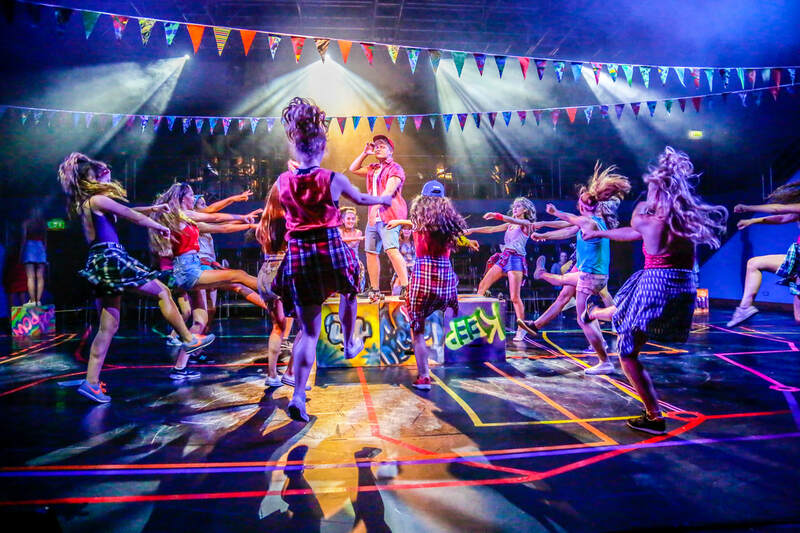 For Summer 2017, we revisited family favourite 'Joseph and the Amazing Technicolored Dreamcoat', this time, with our Juniors! 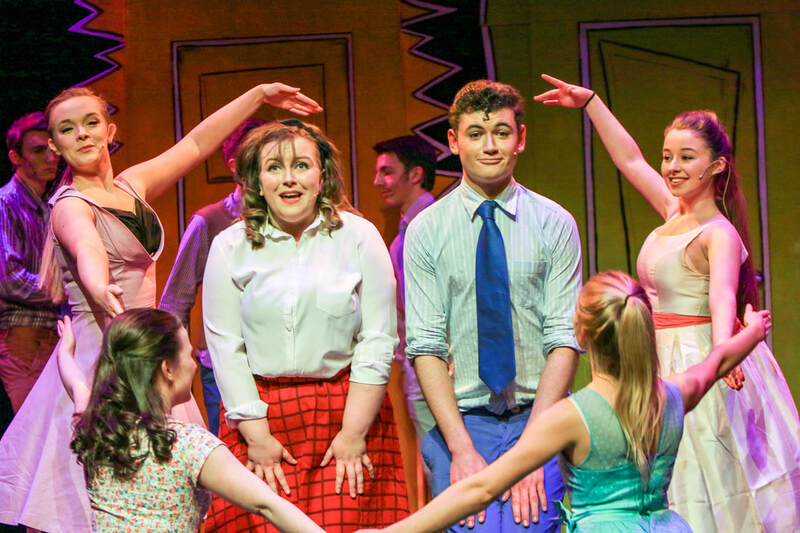 Our first mid-year full scale production; 'Hairspray' was staged at the beginning of March 2017 at the Belfast Waterfront. 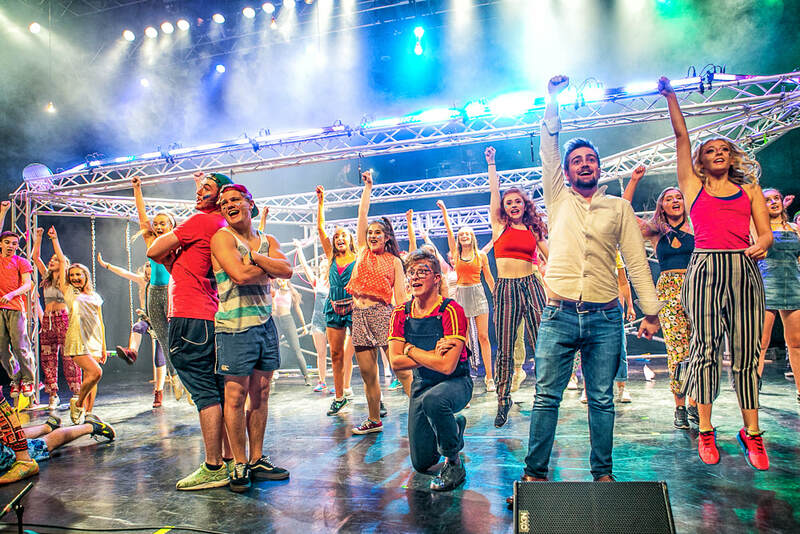 For Summer 2016, we produced the all Ireland premier of 'In the Heights' at the Belfast Waterfront. Written by the creator of 'Hamilton', Lin Manuel Miranda's 'In the Heights' was our most experimental production to date! 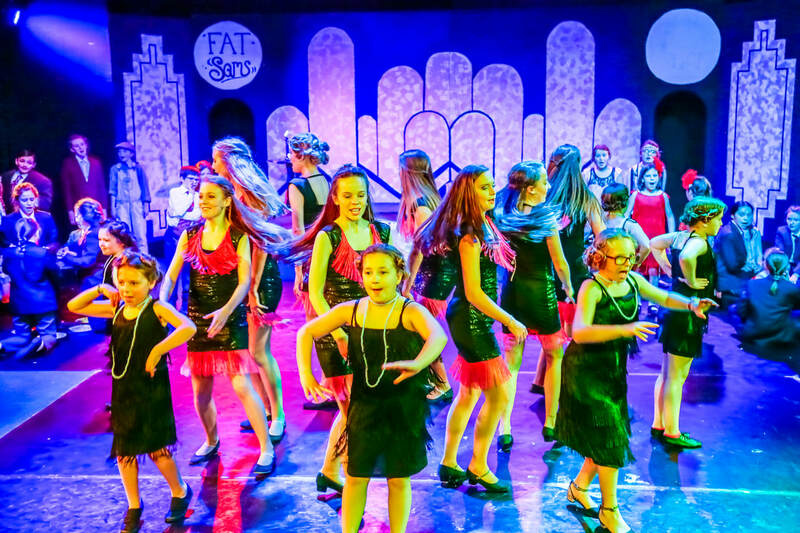 In 2016 we produced our third junior musical production, the fun and slapstick musical comedy, Bugsy Malone at the Belvoir Players Studio Theatre Belfast. 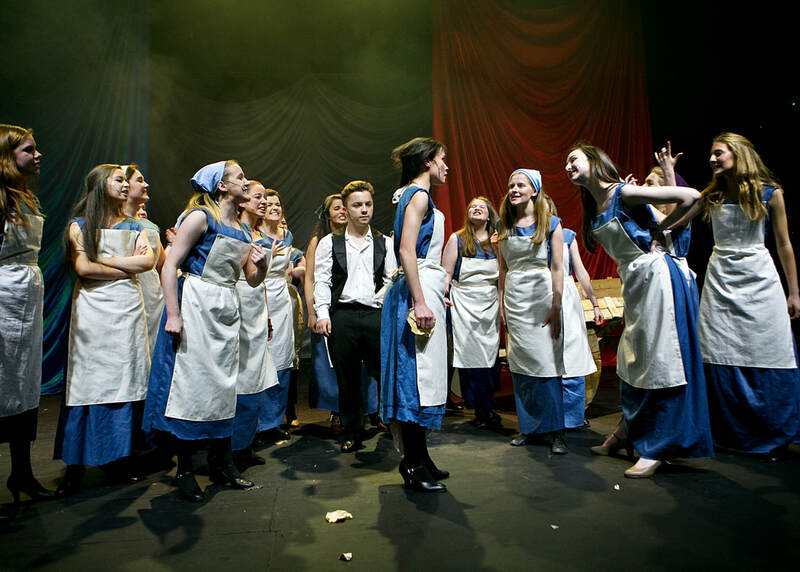 By far, our largest production to date, in August 2015 we staged the hit musical phenomenon 'Les Miserables' at Stranmillis College, Belfast. 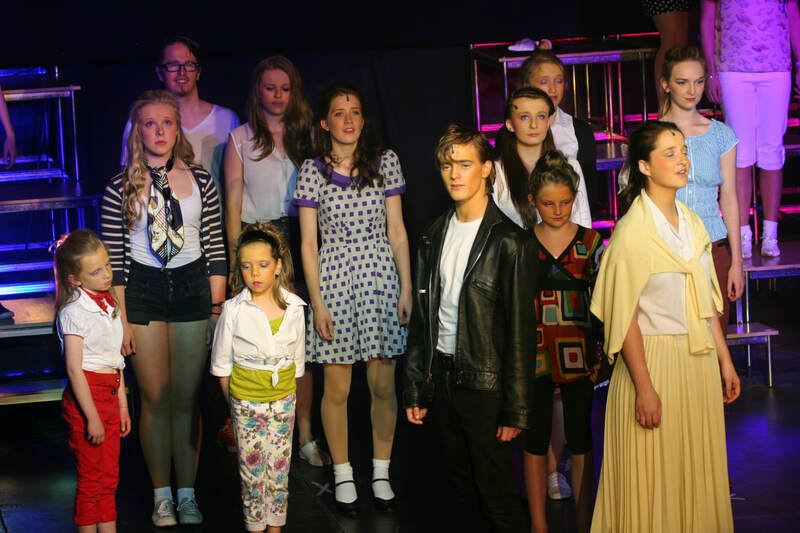 Our second junior musical production was one of the world's favourites musicals, 'Annie', at the Belvoir Players Studio Theatre in August 2015. 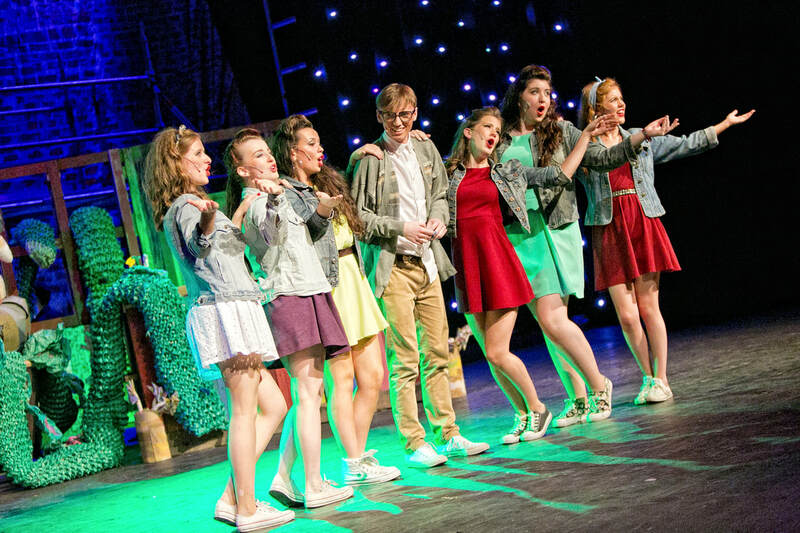 Two weeks following our first ever junior production we staged our sixth musical, Little Shop of Horrors, at Stranmillis College Belfast. 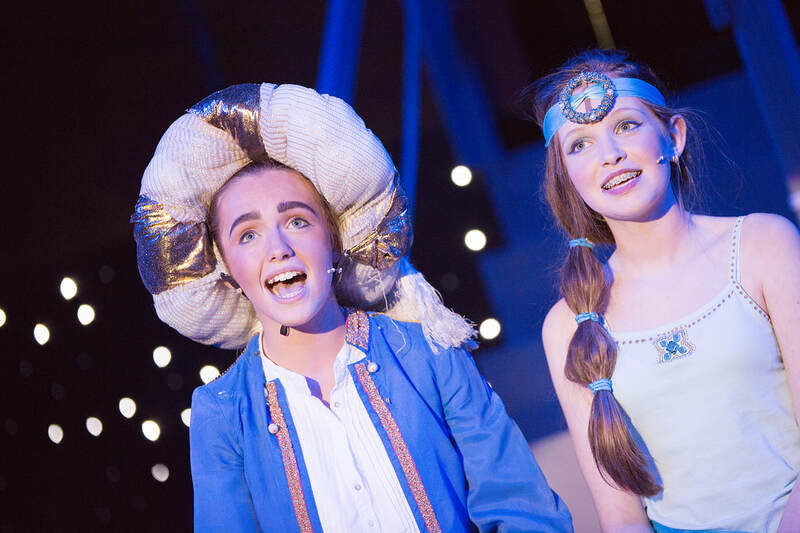 2014 saw our membership increase, therefore following demand, we produced our first Junior production, Aladdin Jr, at the Belvoir Players Studio Theatre in August 2014. 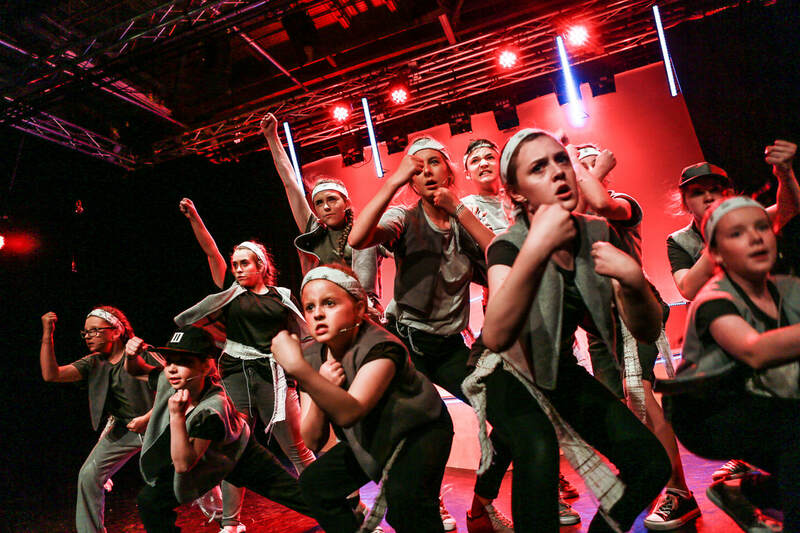 Ravara Productions take a giant leap from Andrew's Memorial Hall to the Belfast Waterfront for our August 2013 production of Joseph, featuring over 150 young people! 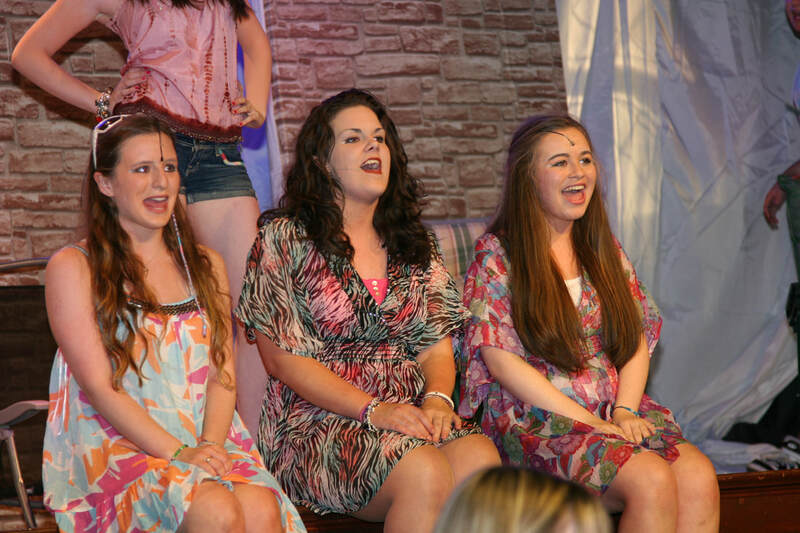 Our second full scale musical production at the Andrew's Memorial Hall Comber, High School Musical 2 in August 2011. 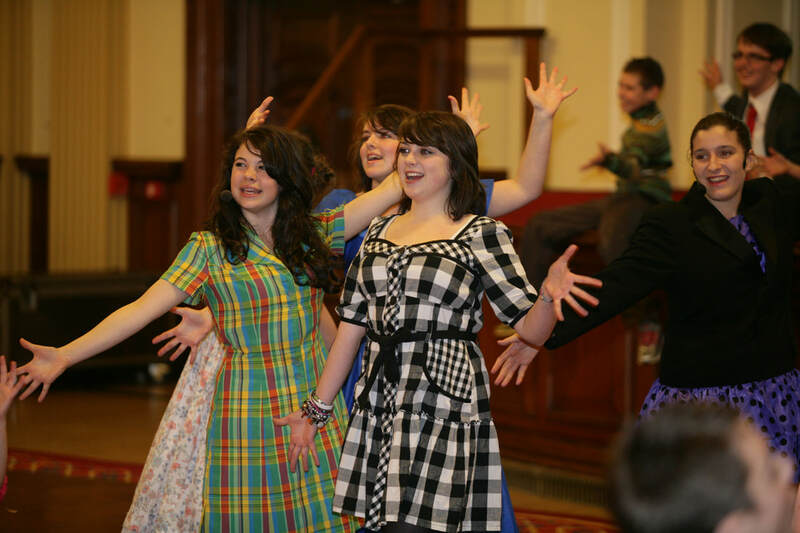 Our first full scale musical performance in the Andrew's Memorial Hall, Comber was the hit broadway musical 'Hairspray' in August 2010.